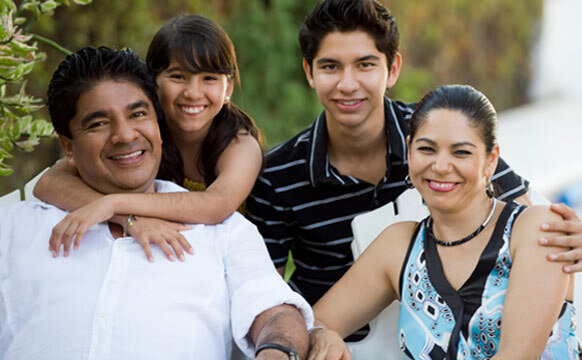 At El Pueblo Health Services, we specialize in healthy families. El Pueblo Health Services accepts most health plans, including Centennial Care and Medicare. We have active open panel enrollment for Presbyterian, Cigna, BlueCross/BlueShield, Lovelace Health Plan, and United. 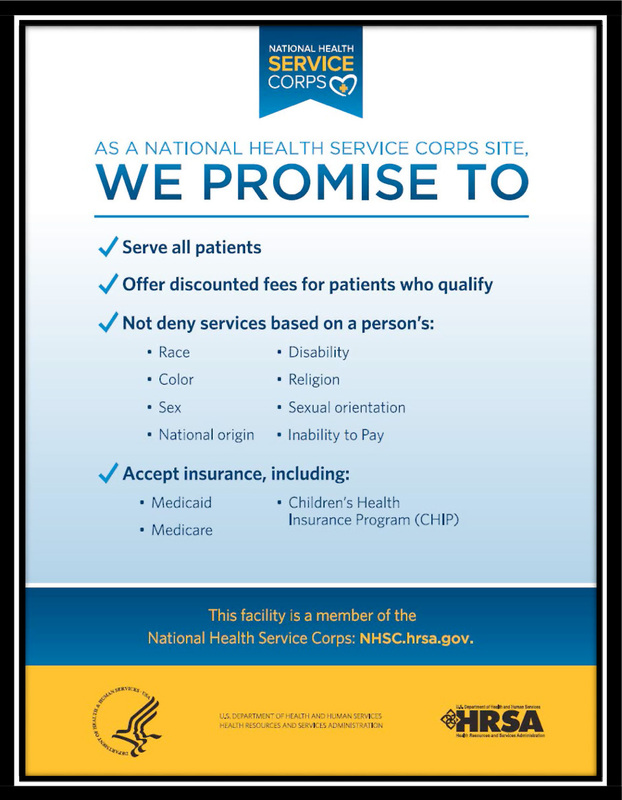 At EPHS, anyone is eligible to receive services. We provide a sliding fee payment structure, based upon the total household income and size of the family, according to proof of income. Minimum charges are required for medical and pharmacy services. No one is denied care due to their inability to pay.